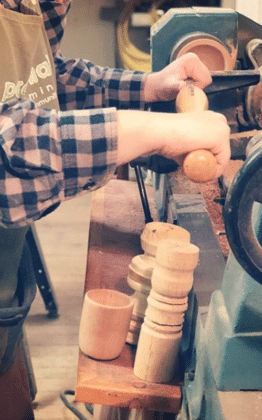 Learn how to safely and properly use the lathe to turn wood. 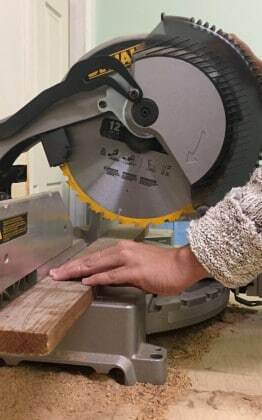 Learn how to safely and properly use the table saw and circular saw. 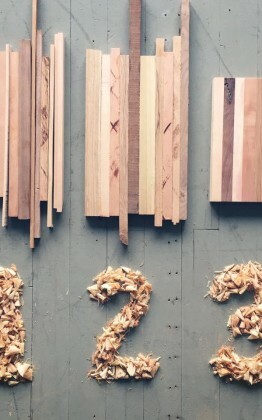 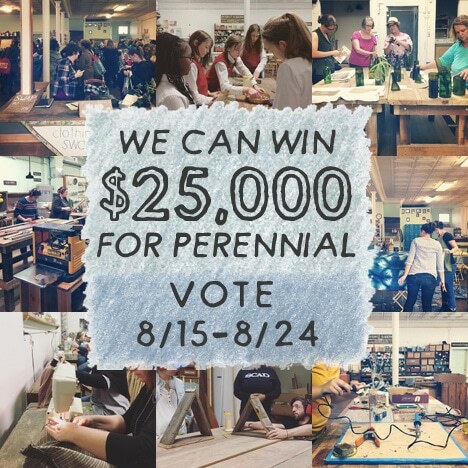 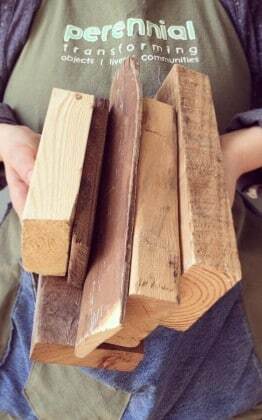 Create a custom cutting board from hardwood remnants in this two-day workshop! 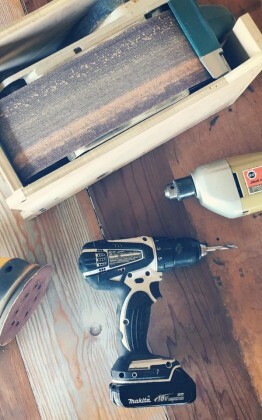 Learn how to safely and properly use power drills, the drill press, belt sander, and planer. 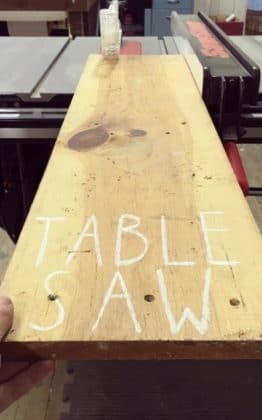 Learn to use the router and dremel tools to add decorative finishes to your woodworking projects. 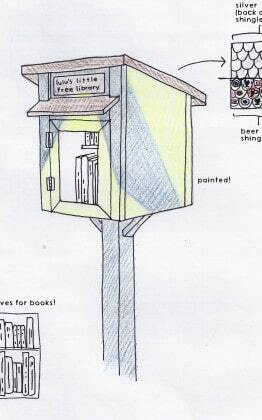 Create a custom Little Free Library from reclaimed wood to place in your yard! 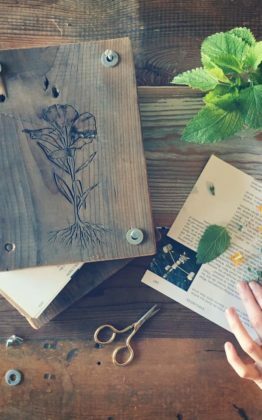 Preserve plants all year long with a handmade flower press!